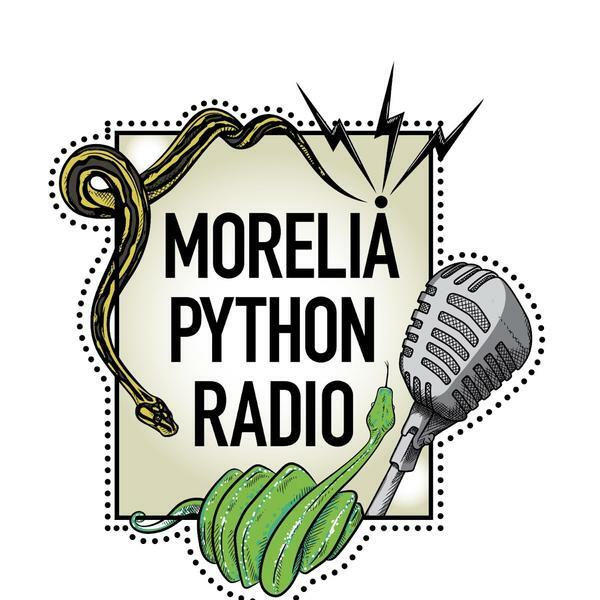 If you liked this show, you should follow Moreliapythonradio. In this episode we are joined by Nick Mutton and we will talking about the different bloodlines of carpet pythons in the US. We will be tallking about the history behind some of the most well known carpet pythons and lines in the US.